The United Brethren Association’s Annual Ministry Leadership Resource Day is coming up. The deadline for registering is May 3. There is no cost to attend the seminar. Fees associated with lunch and Sunday night lodging are on this downloadable PDF brochure. Expect to receive lots of great information applicable to leaders in all areas of ministry. Anyone in any leadership position at your church is invited to attend. Please help us spread the word! The Buchanan church, with walls going up around the existing church. The walls going up at the Buchanan church. Earlier this month, the Liberia Missions District conducted a seven-day pastoral leadership training event in which 35 pastors and lay leaders participated. Bishop Moses Somah was thrilled with the number of participants. 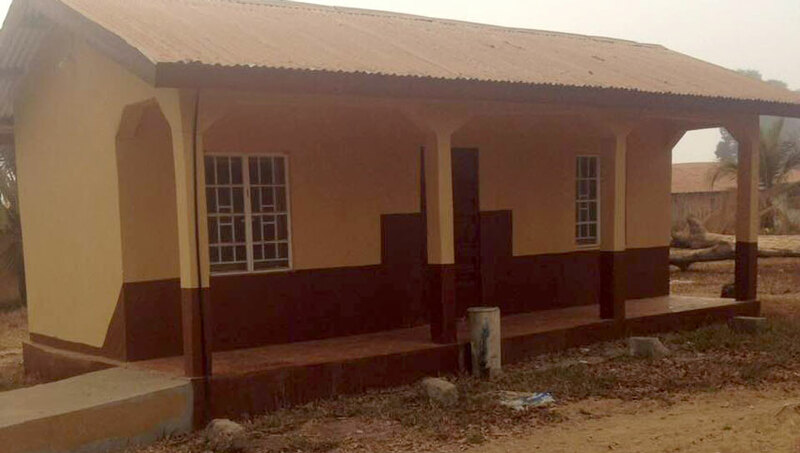 The mission district, which is under the supervision of Sierra Leone National Conference, currently has nine churches. 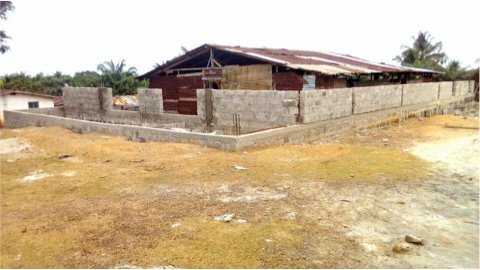 Also in Liberia, reconstruction of the Buchanan United Brethren Church is underway. 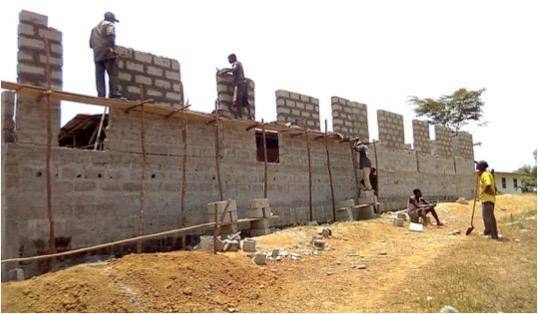 As you can see in the photos, the congregation continues meeting in the old building, while the walls for the new building are going up around it. Buchanan is the second-largest city inf Liberia. Michael Mudge, pastor of Bethany House of the Lord, a United Brethren congregation in Cumberland, Md., wrote about the Buchanan project on March 27. “The building was destroyed a year ago in a windstorm and replaced with a make-shift replacement. Last fall, during the U.B. Connected event at Rhodes Grove Camp, churches of the United Brethren in Christ were challenged to raise funds to build a new sanctuary. L-r: Connie Bonner, Luke Fetters, Jerry Davis, Kay Schwob. Huntington University announced these personnel changes during the past few months. Connie Bonner was promoted to Vice President for Finance and Treasurer, effective March 1. She was the Controller for the university 1991-1998, and in 2013 returned to HU as Controller and Director of Financial Services. Dr. Luke Fetters was named Dean of Graduate and Progressional Programs. He had served as interim dean since 2018. He is an HU alumn, an ordained UB minister, and a former UB missionary in Macau. He has filled a variety of roles at HU–teaching undergraduate classes in the ministry and missions department, teacher and curriculum writer for the EXCEL and professional programs, professor of graduate ministry courses, and founding director of HU’s Institute for TESOL Studies. More recently, he used his expertise in intercultural communication and ministry to develop HU’s Global Studies office. Dr. Jerry Davis returned to the faculty as Director of Clinical Experience. He taught in the graduate counseling program 2007-2017, and has spent the past two years as clinical programs manager at Parkview Behavior Health in Fort Wayne, Ind. He is looking forward to sharing with students the new clinical insights and experiences he has gained. Kay Schwob was named Director of Development. She has worked at Huntington University for 18 years, including the past two years in the Advancement Office as senior director of advancement operations, and most recently as interim director of advancement. 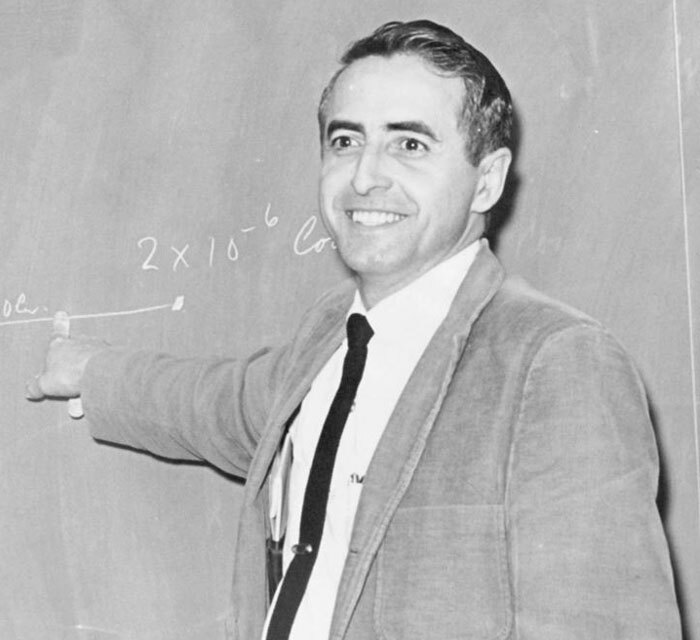 Dr. Robert E. Hale, Professor Emeritus of Physics, died March 27, 2019, at age 90. Dr. Hale served Huntington University for 37 years beginning in 1961. Well loved by students and faculty, he was voted Professor of the Year twice. 02 Apr Position Opening: Worship Pastor in Hillsdale, Mich.
Hillsdale United Brethren church, a vibrant, medium sized church in Hillsdale, Mich., is hiring a Worship Pastor to mature our congregation as worshipers of our High King. Our Worship Pastor will do so by developing a vision for our growth in music and creative arts, and will work directly with our Lead Pastor to create weekly services and with our volunteers to develop them as musicians, artists, and leaders. In addition, our Worship Pastor will also lead our Connections Ministry in helping new attendees get to know our church, its mission, and its people; and in facilitating the spiritual growth and maturity of our adults through discipleship opportunities beyond the Sunday worship service. The Worship Pastor will be responsible for overseeing the following. Develop overall vision and strategy for developing our Worship and Creative arts ministry. Recruitment and scheduling of all worship team members and technicians. Work with the Lead Pastor to oversee worship and creative elements for weekend services and special events. Oversee all sound, lighting, and stage design. Develop a strategy to help people become an active participant in the life of The HUB. Direction and guidance for the assimilation of new attendees. Development and promotion of discipling strategies for adults. Hillsdale is a community of about 8300 residents, equidistant from Lansing and Ann Arbor, Michigan, and Fort Wayne, Indiana. Home to Hillsdale College, the city offers a unique blend of midwest, hometown, and college town feel with plenty of community and college events, athletics, and arts. Hillsdale county boasts some of the best outdoor sports in all of southern Michigan with its numerous lakes, trail system, and agricultural areas. Hunting, fishing, biking, and boating are all common activities for residents. If interested, please contact our Lead Pastor, Josh Good at josh@hillsdaleub.org. Lamar and Karen Crumbley as missionaries in Honduras. Karen Crumbley, 82, a former UB missionary in Honduras and Macau, died March 26, 2019. She and her husband, Lamar, were finishing a cruise to celebrate their 51st anniversary when Karen suffered a massive heart attack during the night. Lamar and Karen Crumbley were missionaries in Honduras over a 15-year period beginning in the late 1970s, and also served a short-term stint in Macau in 2003. A memorial service will be held at 3 p.m. Tuesday, April 9, at the Shoal Creek Baptist Church in Canton, Georgia. We’re looking forward to an exciting US National Conference this summer. The date is July 17-20. We’ll be meeting on the beautiful campus of Bowling Green State University in Bowling Green, Ohio. They are basically letting us take over their entire multi-story Student Union complex, which can accomodate everything we need–a huge ballroom for our services, plenty of rooms for workshops, areas for children’s ministry, a large room for the women’s track, and space for exhibitors. There’s even an onsite Starbucks. And right next door is the dining facility and a Dunkin’ Donuts. Early-bird pricing is available through June 1. You can register here. There are actually three parts: Registration, Lodging, and Meals. You MUST register for the conference itself, but the lodging and meal parts are optional–your choice. Lodging is available on campus or in local hotels. Lunch and dinner tickets can be purchased for the campus dining hall. You are welcome to stay in Founders Hall, a campus residence hall. 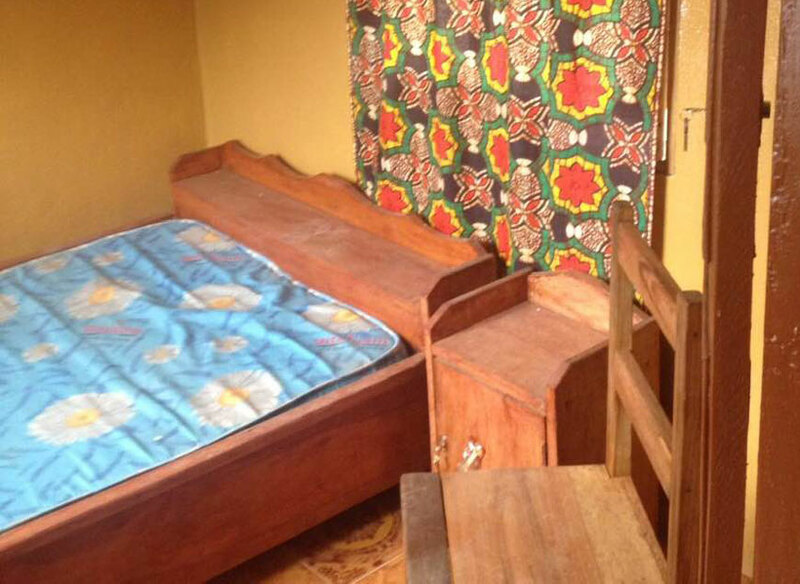 All of the beds are single (twin) beds, and there are no TVs in any rooms. It won’t be as comfy as a motel room, but it’s convenient and inexpensive. A set of linens and breakfast vouchers for the dining hall will be provided. Read more here. The Registration page has links to four hotels in Bowling Green which are giving us a special conference rate. All four are located within a half-mile of the campus. Read about them here. The Oaks has an excellent variety of food. You can purchase lunch and dinner tickets. Youth (age 8-12): $6.75 per meal. Children (4-7): $5.25 per meal. Kids under 3 eat free with a purchased adult meal. Let’s Pray” is the theme for this summer’s US National Conference. Keynote speaker Daniel Henderson (right) will focus our attention on prayer during the Wednesday and Thursday night services. The Friday night service will focus on United Brethren missions. The keynote speaker will be David Datema (right), a UB ordained minister who, since 1999, has been an endorsed UB missionary with Frontier Ventures. His work with the US Center for World Mission has given him unique insights into worldwide mission work, particularly among unreached people groups. In May, Bishop Todd Fetters will lead a series of regional meetings to review the proposals to be presented at the Thursday morning business session. The time in each location is 9:00 – 11:30 am. May 15: Virtual meeting via Zoom. Ministers and lay delegates are strongly encouraged to participate in one of these meetings. Complete information and a registration link can be found here. The conference logo can be downloaded here in various formats, which you can use in your church communications–newsletters, announcement slides, etc. You can also download, by itself, the “wordcloud” used in the logo–for example, to use in a sermon series. Grace Green, a retired United Brethren pastor’s wife, passed away March 25, 2019. She was 99 years old. 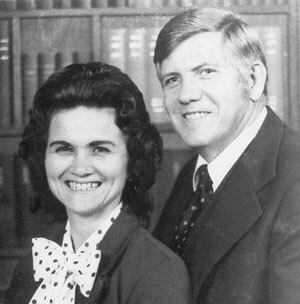 She and her husband, Rev. Harold Green, during their 49 years of marriage, pastored UB churches in Michigan and spearheaded a church plant in Colorado. She is the sister of Rev. Donald Dennie, a retired UB minister living in Fort Wayne, Ind. Viewing: 4-7 pm Thursday, March 28. Funeral: 11 am Friday, March 29. Viewing and funeral location: Roth-Gerst Chapel, 305 N. Hudson, Lowell, MI 49331. Huntington University has launched a doctoral program in Occupational Therapy at its campus in Peoria, Ariz. It will share space with HU’s Arizona Center for Digital Media Arts. This is an expansion of the highly successful doctoral program based at the Parkview Randallia campus in Fort Wayne, Ind. The current program already attracts students from the West Coast. The Arizona program will begin classes in January 2021 for 32 students. In the meantime, the university is making arrangements to hire a full-time program director, academic fieldwork coordinator, faculty, and an administrative assistant.